LetsGoDU: Minuteman on the Clock? Caught in the cross-fire is the UMass mascot, Sam the Minuteman. He is a problem, too according to Kelly. 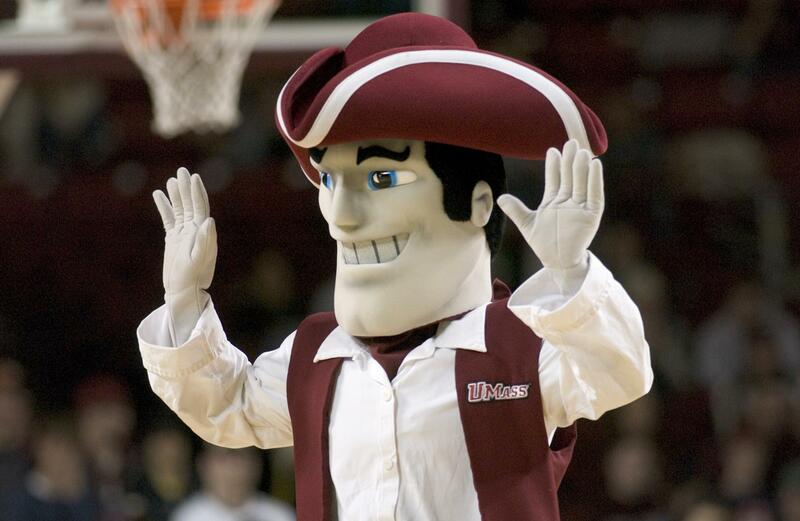 The Minuteman athletic mascot has its own problems related to colonization — and gender. A bold UMass Chancellor Kumble Subbaswamy, in response to recent country-wide university unrest, is holding a series of “campus listening sessions” to hear student concerns and to solicit suggestions for improving the climate at the university. While it can be fairly argued that Native American images have been misused, this is one of the few attacks on a mascot unrelated to the Native American images since DU faced a similar attack on Denver Boone. I expect that there will be a number of alums and students at UMass that will 'hold the line' and save Minuteman. Let's hope.